Hi Tommy As you can see internal spool different but guess winder works the same in principal. When finished next print I will look to do the hack on my machine. Firmware CubePro 2 .00 so assume this will work as well on this as the Cube 3? I mean, i do have the main structure setup, but the round tube does not fit anywhere inside any of the holes in it ??? :??? First one became "too lose" and took less filament because of missing tension. 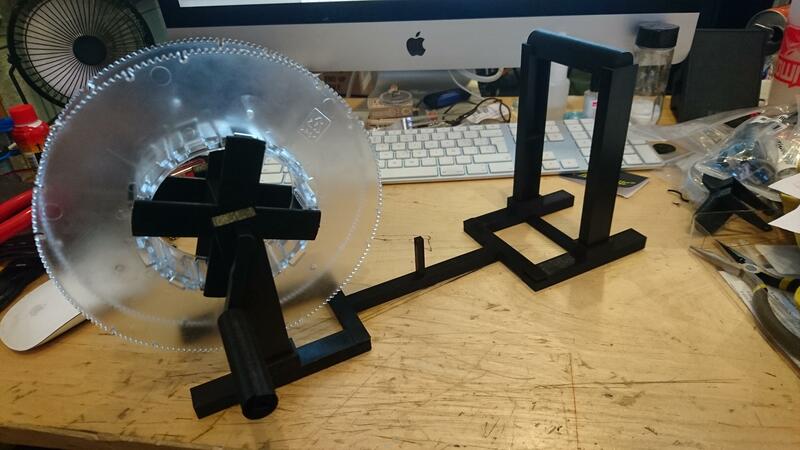 So perhaps adding a bearing driven wheel somewhere on the path of the filament guide and between both spools could add some tension to the "system" and get better spools for our printers? And immediately following I rewound it onto the stock spool. Now the inside coils are still inside. This wound nice and tight without undue filament stress. For larger filament coils, I do leave it a relaxed wind. It keeps filament from cracking if it has the potential to do so. Define "small Printrbot" vs "stock Printrbot"